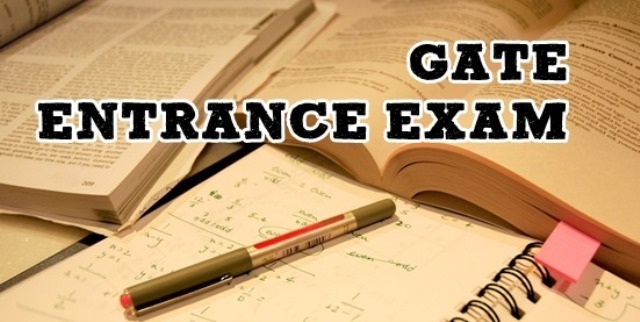 GATE- 2019 (Graduate Aptitude Test in Engineering) Exam Notification: Graduate Aptitude Test in Engineering (GATE - 2019) Examination scheduled to be held on 2nd, 3rd, 9th & 10th of February 2019. More information please read below mention Official notification carefully. Educational Qualification : Please read below mention Official notification carefully.